Buenos Aires-based music label ZZK is turning 8 this month and to celebrate they just debuted a brand new website. 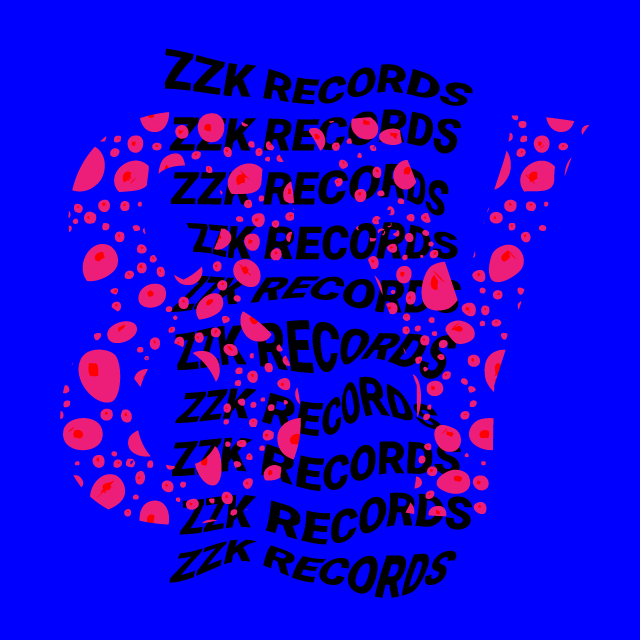 Check out the new home of all things ZZK and come back regularly for exclusives like Nicola Cruz Live at La Plata video, tour and album announcements, monthly mixes, and more. “It may have taken us about 8 years to update our website, but our hands were a bit full. Since launching in 2008, we’ve signed amazing 18 artists and have helped each share their distinct vision and voice with the world through releases, shows, videos, documentaries and more. With the launch of ZZK Films, a brand new music imprint (more on that soon! ), and several pending film and music releases, we can assure you ZZK is only just getting started.